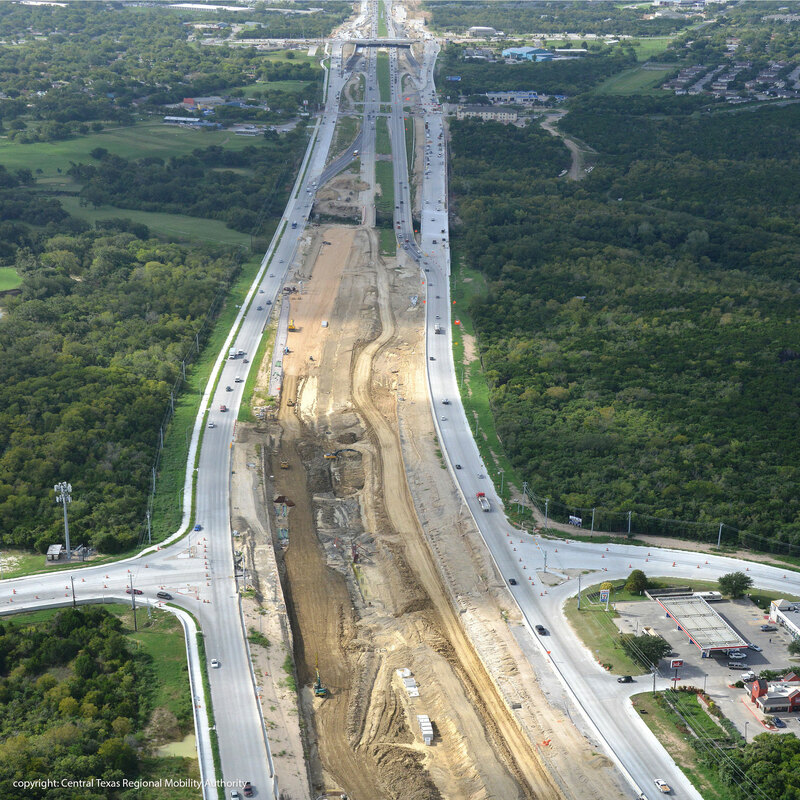 The Central Texas Regional Mobility Authority (CTRMA) and the Texas Department of Transportation (TxDOT) planned to create the US 183S Bergstrom Expressway by improving approximately 8.1 miles of the existing US 183S corridor into a tolled expressway. 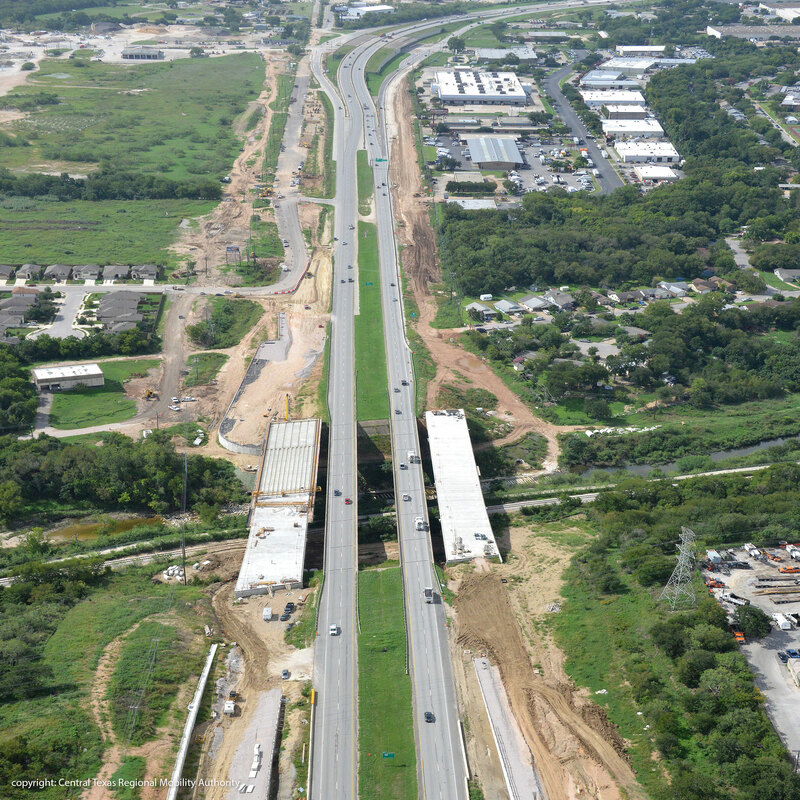 The project was limited from 0.356 miles south of US 290 to 0.293 miles south of SH 71 and includes express lanes, general purpose lanes and ramps. The CTRMA will deliver the project through a design-build process. KFA prepared a drainage impact study of the project corridor to perform an assessment of the project’s impacts at each outfall location as well as assess adequate right-of-way and easements. The study aimed to provide guidance for establishing criteria and design requirements for the Design–Build Developer to assess and address adverse impacts. KFA utilized the hydrologic and hydraulic models from the city Austin. At some outfalls, the best available models resolutions were not appropriate to modify and use to assess the project impacts. New geo-referenced models were created based on data from the Technical Support Data Notebooks (TSDNS) and city of Austin GIS data. KFA reviewed the results of the impact assessment with the CTRMA and TxDOT and worked to develop criteria for the design-build impact assessment. 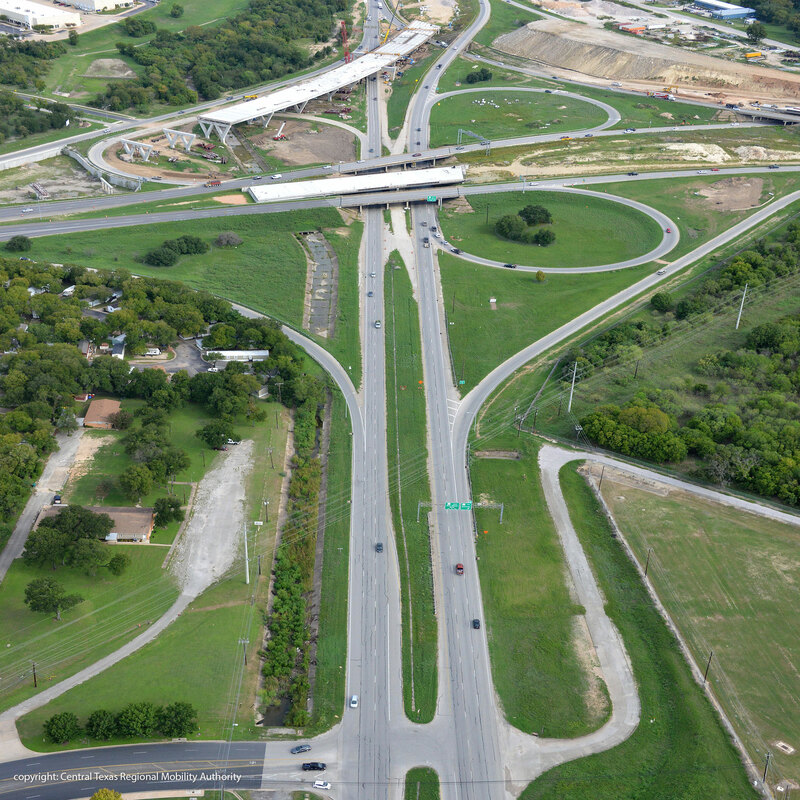 The US 183S Bergstrom Expressway Environmental Assessment was approved in March. The CTRMA is continuing the procurement process and will soon begin evaluating project proposals to select a developer. The US 183S Bergstrom Expressway Environmental Assessment was approved in March. The study aimed to provide guidance for establishing criteria and design requirements for the Design–Build Developer to assess and address adverse impacts.